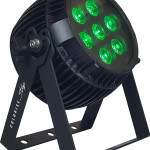 Blizzard Lighting Blockhead Big Eye / BLOWOUT SALE! 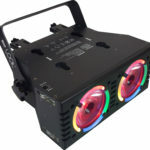 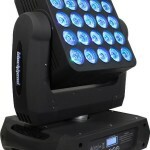 Blizzard Lighting BlockHead II™ 5×5 Pixel LED Moving Head Light / SUPER CLOSEOUT SALE! 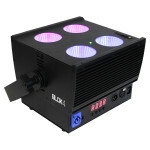 Blizzard Lighting Blok 4 / BLOWOUT SALE! 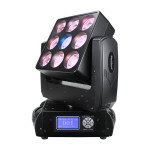 Blizzard Lighting Colorise SKY / SUPER BLOWOUT SALE! 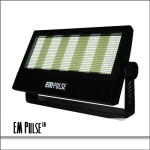 Blizzard Lighting EM-Pulse™ LED Strobe with 1,452 Cool White 5050 SMD LEDs / SUPER CLOSEOUT SALE! 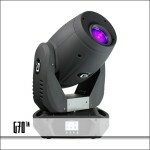 Blizzard Lighting G70™ / SUPER BLOWOUT SALE! 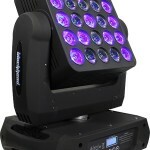 Blizzard Lighting LOOK / SUPER BLOWOUT SALE! 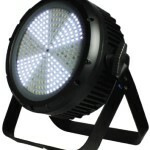 Blizzard Lighting LoPro Flux / SUPER BLOWOUT SALE! 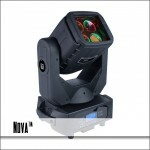 Blizzard Lighting Nova / SUPER BLOWOUT SALE! 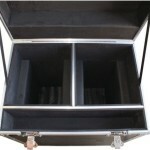 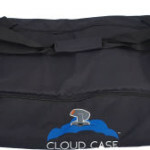 Blizzard Lighting Pack Stick Cloud case / SUPER BLOWOUT SALE!